Someone at 2Peas recently posted and asked if it was possible to make a word fit within an oval shape, to be cut with her Silhouette Cameo, using the Silhouette Studio software. I thought I'd post a fast little tutorial on one way I did this. The little girls are napping and the big girls are going to be home from school in 15 minutes, so this is just a super fast tutorial on how to create an oval-shaped word to be cut with your Silhouette Cameo. 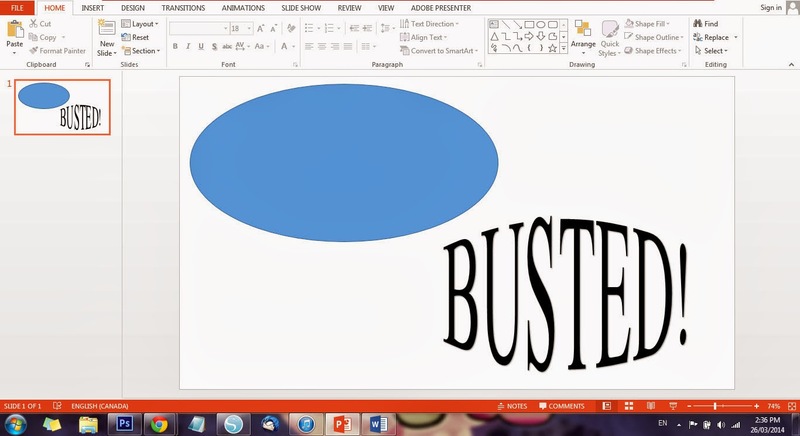 First, I used Microsoft Office Powerpoint, an image editing software (Photoshop), and the Silhouette Studio software. 1. 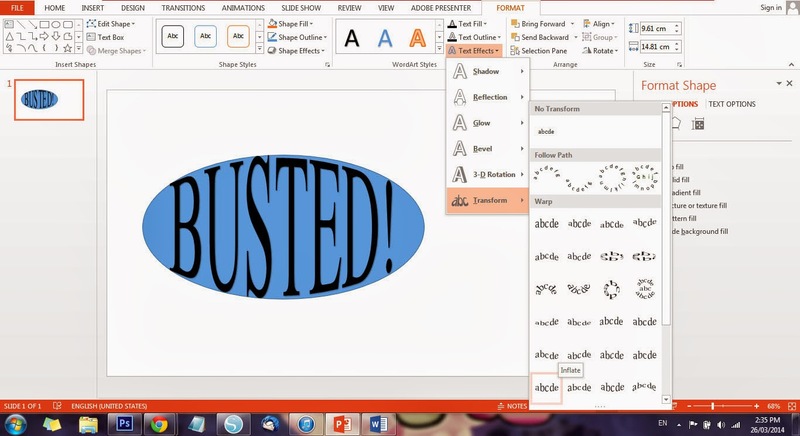 In Powerpoint, go to Insert>Word Art and type your word in the text box. Next, select Text Effects, then Transform, from the drop down menu. I found "inflate" (at the very bottom) to make an okay shaped oval. 2. Draw an oval using the shape tool and pull and drag it until it fits behind the word. I've already done this in the image above. 3. 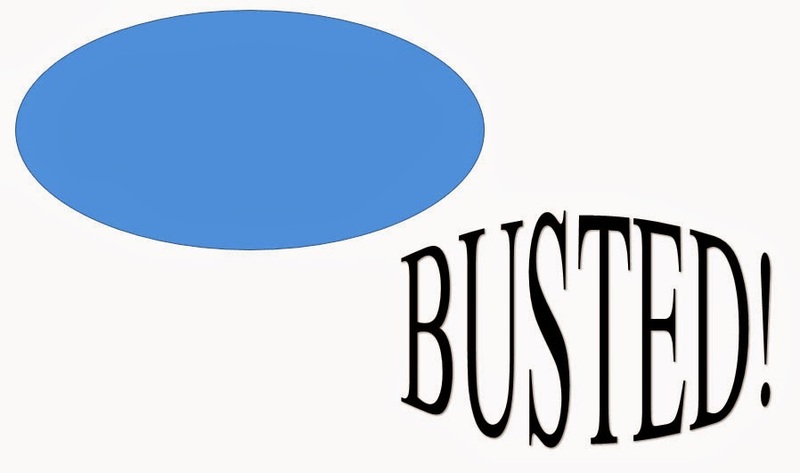 Pull apart the text box and oval so they aren't layered. Grab a screen shot of this. 4. Open in an image editing software and crop out all of the program and desktop stuff, so you have just an oval and word art. Save this as a jpeg or png so you can import it into Silhouette Studio. 5. 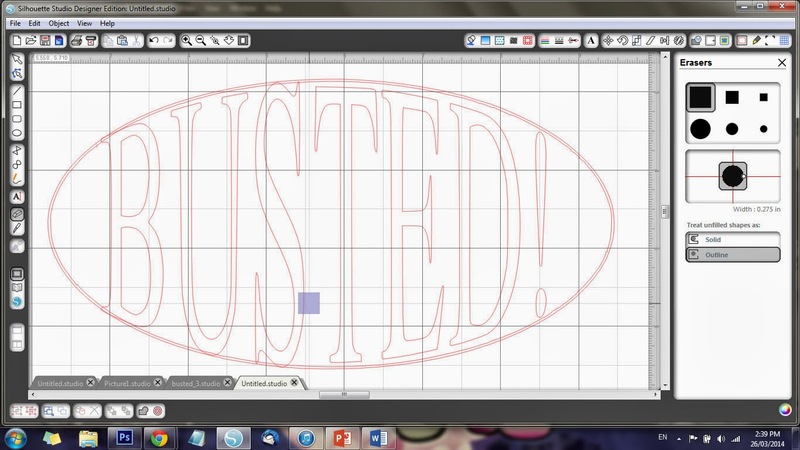 Open the image of the word art and oval (above) in Studio and trace the shape and word using the trace function. Now you have an word that fits inside of an oval that you can cut with your Silhouette Cameo.